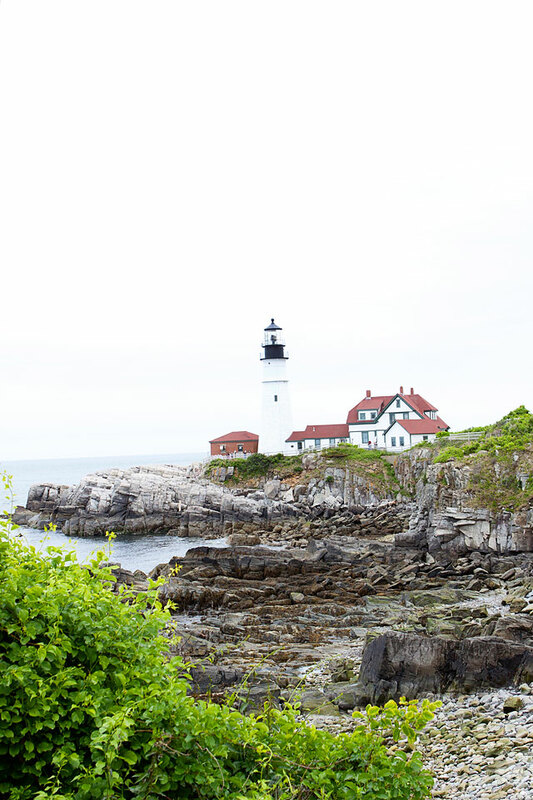 I am so excited to start sharing some of our family travel photos with you! We had an amazing two weeks of adventure, and I keep thinking about how much I want to go back! 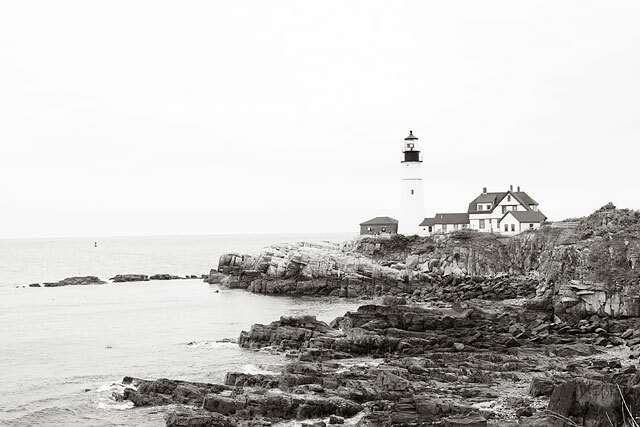 I mean, how gorgeous is Maine?! My new favorite place! 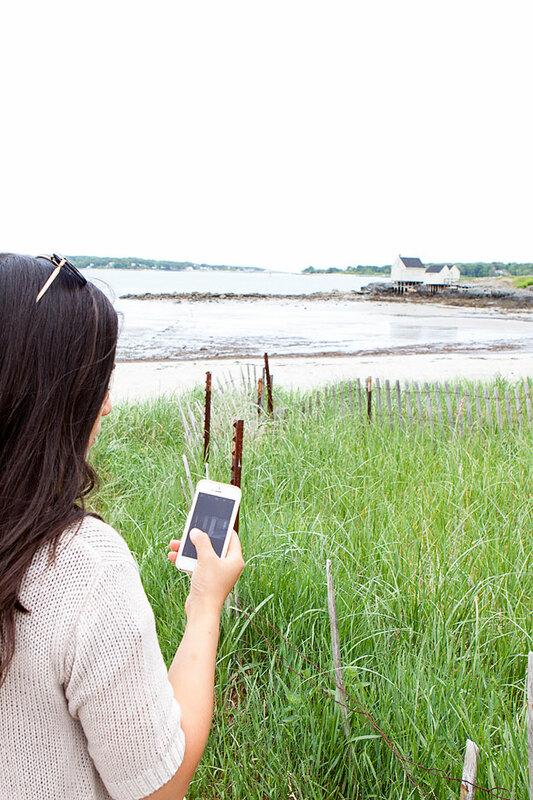 But, first I wanted to share with you a few tips on securing your home before travel. 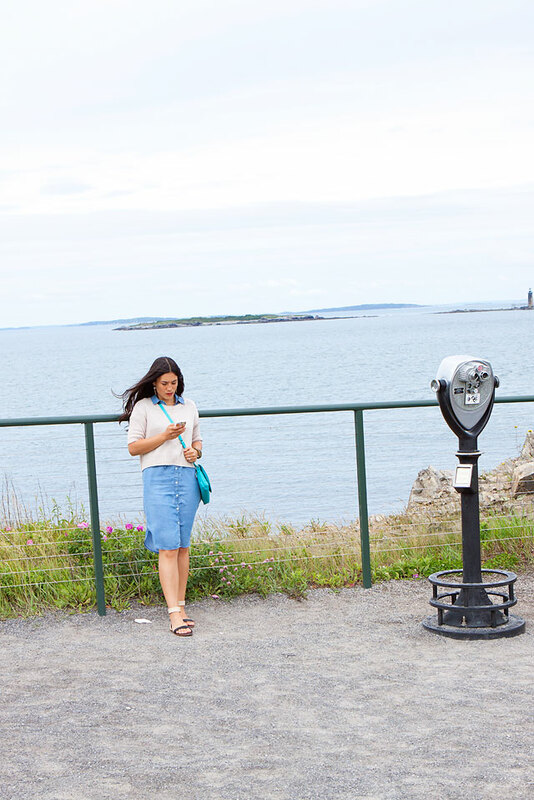 Being away from home is always an exciting time, but you do have to think ahead when it comes to family travel. Not only all the packing, keeping the kids happy with activities, but also be smart about protecting your home while you are away. 1) Let your close neighbors know the dates you will be away- That way they can keep an eye on your home for you, and report and suspicious behavior. Sometimes a package or two will arrive while you are away. Keeping your porch clear of any packages or flyers will help with theft of packages, or a dead giveaway that you are out of town. We also have family members check in on the house everyday to make sure all is well, and keep up the yard work. 2) Stop mail. You may have a large mailbox, but sometimes the postal workers will leave packages on your door step. To keep your mail safe and sound, just place a Hold Mail service online with the post office, and they will hold your mail until you are back in town. 3) Pay your bills. Sometimes if you leave town for a few weeks, you are thrown off your bill paying schedule. Make sure you go through your bills and look at the due dates so they all are paid until you return. You don’t want any electricity or things shut off while you are away. 4) Lower your heat or A/C while your away. It doesn’t need to run constantly while your away, and you will save on your bill. 5) Shut off interior water. We always shut off our interior water to avoid any floods or leaks while we are away. 6) Set up automatic timers on exterior lights, and lights throughout the house. 7) Lock up the home, and set your alarm system. Double check all windows, and doors. I know my kids are prone to unlock windows. So, we make sure to check them often. 8) Security Cameras. Being able to monitor your home in real time while you are away is priceless! I was so excited when Neposmart contacted me about their new product they wanted to send over for me to try! Neposmart is a home monitoring system that doesn’t require a monthly subscription or payment. 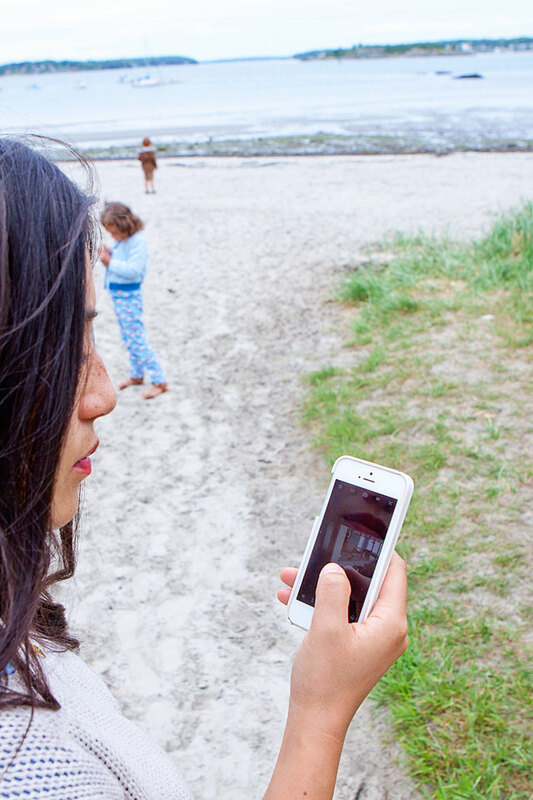 You can connect your camera devices to your smartphone with their app, and monitor, record, and snap photos while you are away from home! It can also be set to record when it senses motion. You can control your garage door with the push of a button on those days you may have forgotten to close it. One if the biggest forms of burglary happen when your garage door is open, and thieves can easily come in an grab things and go. 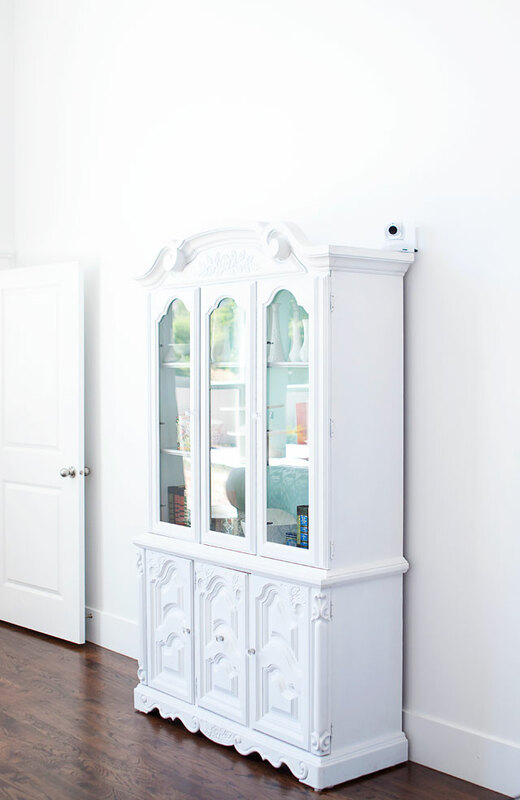 You can mount or set several cameras throughout your house, and the best part is that they fit in seamlessly. They work in the dark, and you can also set camera angles or move the camera around to check everything since you can control the camera from your phone. It also receives audio and you can speak through the camera as well, which I have found to be convenient when my kids are raiding the pantry and I’m in the room next door, I can just tell them to knock it off from the speaker. Wink. I think that they would also make an amazing baby monitor if you have little ones as well. It was so nice to have peace of mind while away traveling that all was well at home, and all was safe and sound. 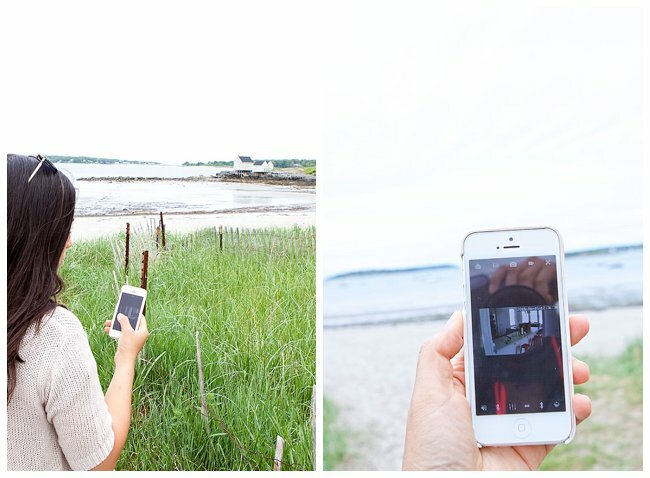 Even when exploring lighthouses, or hanging out at the beach in Maine, we were able to keep a close eye on our home in real time from the convenience of our phones. And, it was nice to know that we would be alerted and the cameras would record if it sensed any movement in the house. It’s always nice to be able to check in on things at home while you are away. 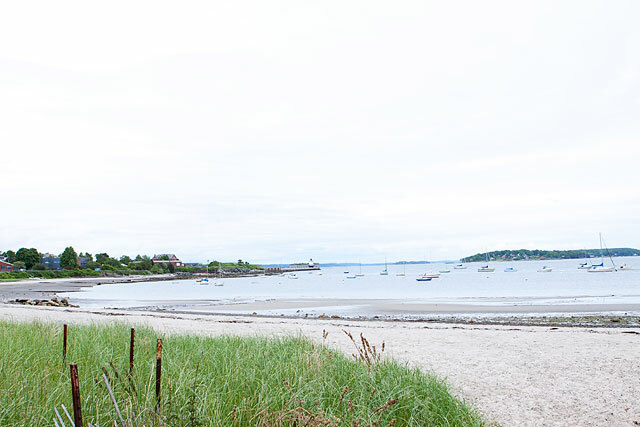 Knowing your home is safe and sound allows you to enjoy your vacation so much more! 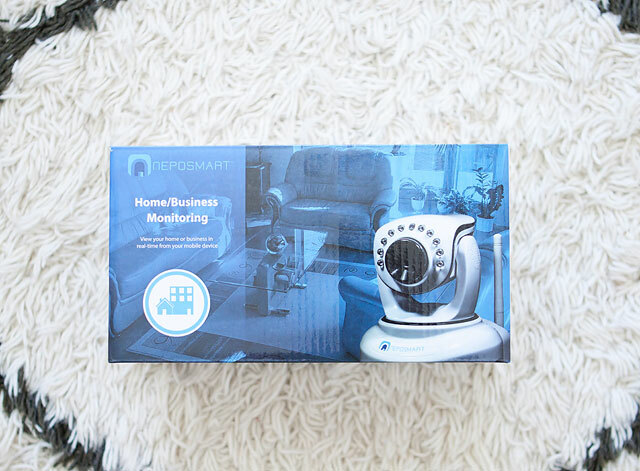 To learn more about Neposmart, and their amazing home monitoring cameras, be sure to head over to their site! We have really enjoyed ours! these are some great tips girl!! love the photos from your trip!